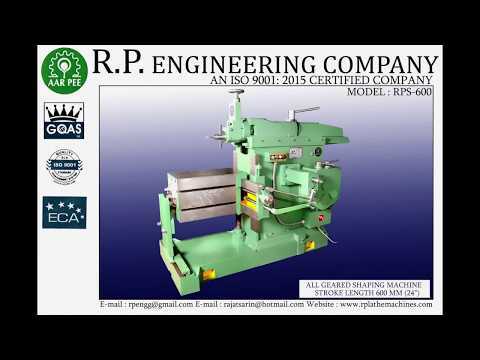 Welcome to R. P Engineering Company. Manufacturer and Exporter of Precision Engineered Products. We are an ISO 9001 2000 certified pany, incepted in 1963 at Batala. We are registered under NSIC, DGC and D, catering to NTPC, Defence and Railways. We are well known in the market for our Sophisticated R and D wing, International quality standards and Delivery within time frame. 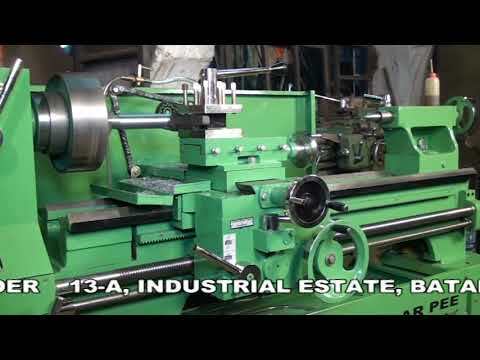 We offer a huge gamut of Shaper, Radial Drill, Hacksaw and Grinding Machines. 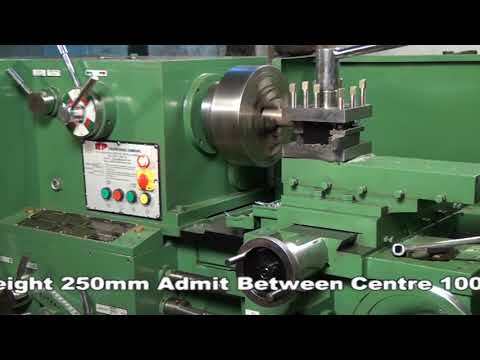 Our Lathe Machines are well known for their impeccable performance. 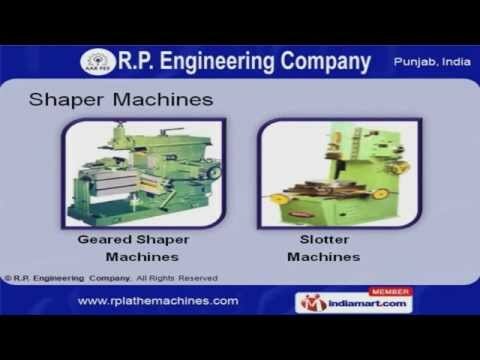 We also provide Shaper Machines that are available at industry leading prices. We have gained tremendous expertise in providing Radial Drill Machines that are a class apart. Our organization is highly involved in providing an impeccable range of Drilling Machines. 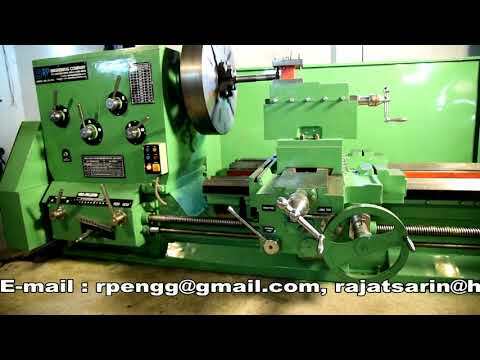 We are known in the industry as the manufacturer of Hacksaw and Grinding Machines that are cost effective.